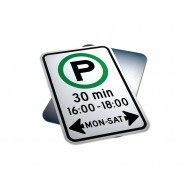 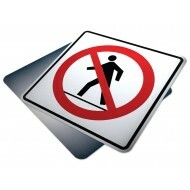 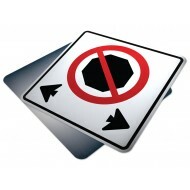 Purpose: Part-Time Parking Control (Specific Time Period) signs indicates the prermi..
Purpose: Parking Permitted (Specific Time Period) signs indicates the prermitted or ..
Purpose: No Stopping signs indicates the prermitted or prohibited use of a road. 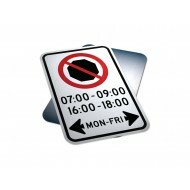 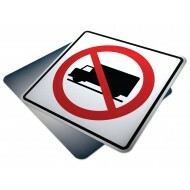 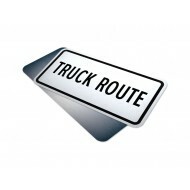 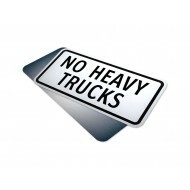 Thi..
Purpose: Part-Time Stopping Control (Specific Time Period) signs indicates the prerm..
Purpose: Truck Route signs indicates the prermitted or prohibited use of a road. 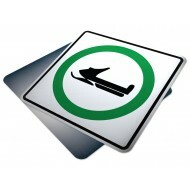 Thi..
Purpose: Permissible Movement (Variable Arrows) signs indicates the prermitted or pr..
Purpose: Trucks Prohibited signs indicates the prermitted or prohibited use of a roa..
Purpose: Snowmobile Route signs indicates the prermitted or prohibited use of a road..
Purpose: Snowmobile Prohibited signs indicates the prermitted or prohibited use of a..